The popular weekly local tournament is set for tonight. 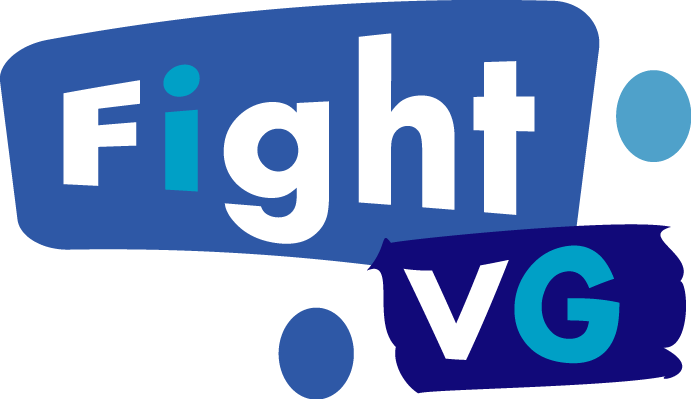 Watch the live stream and participate in the chat inside. 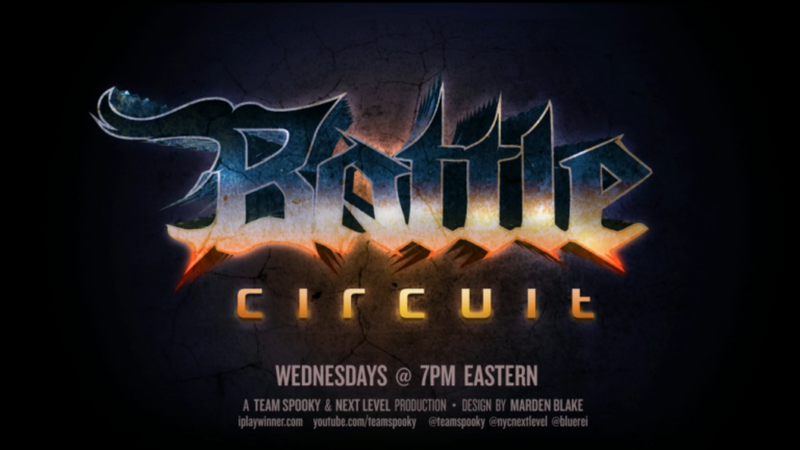 Tonight (Sept. 18) another edition of Battle Circuit at Next Level in Brooklyn, NY will air. The event is set to begin at 8 p.m. ET. Team Sp00ky usually streams ahead of time for testing and casuals, so you may want to tune in early. 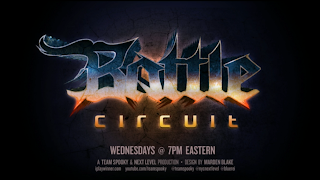 Next Level Battle Circuit 37 will have four titles on display. Those games will be Super Street Fighter IV: Arcade Edition 2012, Injustice: Gods Among Us, Ultimate Marvel vs. Capcom 3 and King of Fighters XIII. You can view the brackets on Challonge.